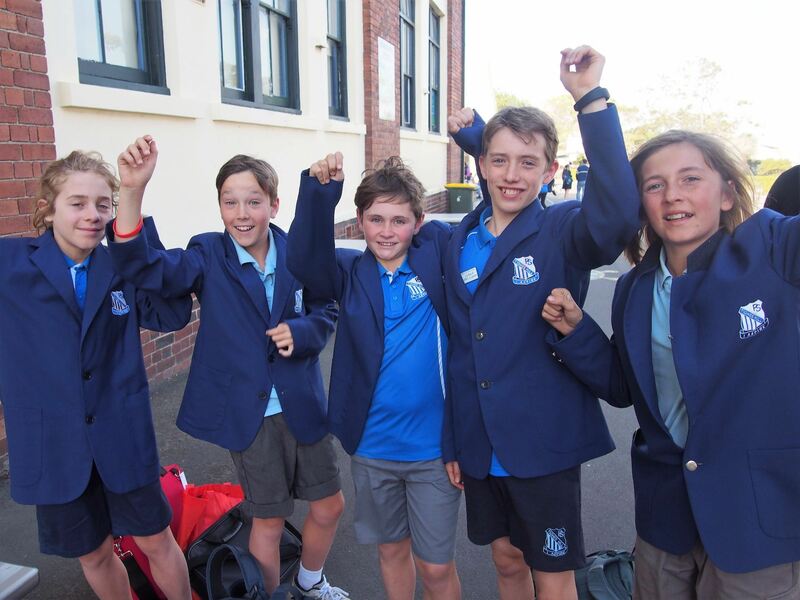 Congratulations to our super Chess team who represented our school at the Interschool Chess Challenge State Semi Finals yesterday. Our team placed 1st, with Connor crowned the top player of the tournament in 1st place and Jamie in 4th. The boys will now head to the State Finals in Sydney. Check mate!